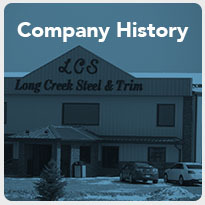 Established in 2004, Long Creek Steel is a locally and privately owned manufacturing facility that rolls and forms metal roof and wall panels with a large selection of trims and accessories for use in the agricultural, commercial, and residential construction industry. We have highly skilled professionals at Long Creek Steel that have years of experience in the metal and post frame component industry. Working on your next project? Be sure to check out our color visualizer. 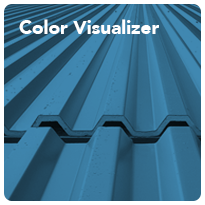 We have a wide variety of colors for quality metal roofing and wall panel selections. 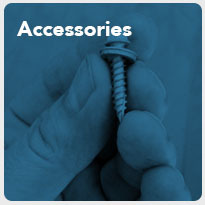 We also supply a large selection of accessories including doors, cupolas, screws, and more. 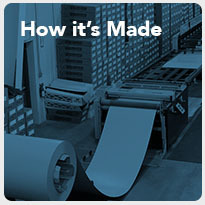 Our company takes pride in the quality of our products and service that we can provide to our customers.